Interfaith Rotating Winter Shelter Provides meals and overnight shelter for the homeless of our community. Our church usually hosts two non-consecutive weeks of shelter. The shelter runs from November through February each year. For the upcoming season, our church will be hosting the Shelter from February 9-12, 2019. This ministry works with a local non-profit to prepare meals and sandwiches for low income people. 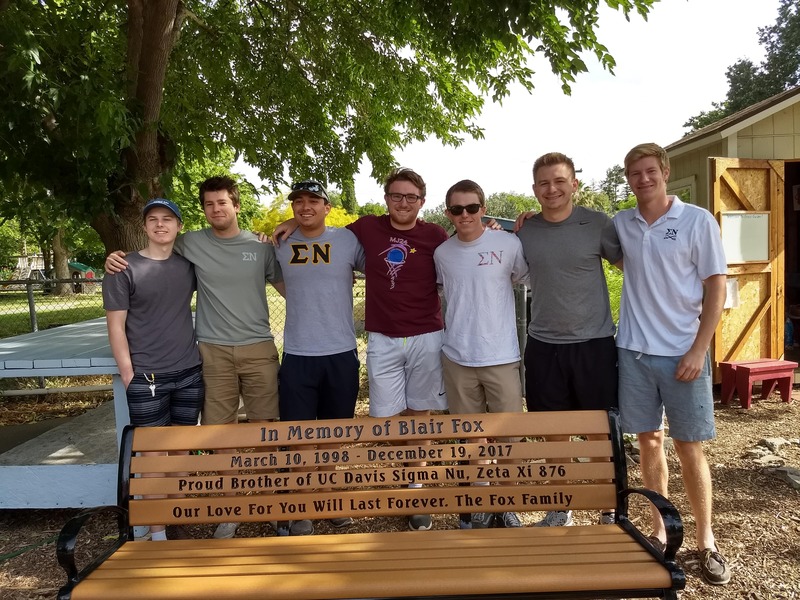 Blair Fox’s memorial bench. It was dedicated on June 9 with his parents, relatives and friends. 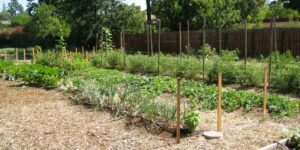 Bring canned and packaged goods to church on the 2nd Sunday each month for delivery to STEAC, Grace in Action, and Community Meals. Reconciling Congregation In 1997 at an all church conference, members of DUMC voted overwhelmingly to became a Reconciling Congregation .As a Reconciling Congregation DUMC welcomes all as full members of our fellowship regardless of their sexual orientation or gender identity. Our congregation works with the Reconciling Ministry Network to remove all the discriminatory language from the Book of Discipline. We also work with other organizations to work for full equality for LGBTQ persons in our society. Letters for Peace and Justice Help write letters to make others aware of world social injustices.